in 2011, training with Body Control Pilates. Amanda classes herself as a 'recovering fatiguer'. She received her diagnosis of Chronic Fatigue Syndrome in 2009 not long after becoming fully self-employed. 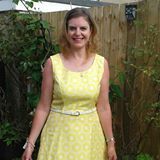 After utilising all the therapies at the therapy centre she co-owns she attended a retreat where she discovered that changing the way she ate made a huge difference in managing the condition. 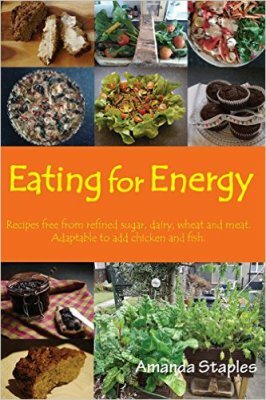 Over the years Amanda has experimented on herself with food and the result was a book published in 2016 titled Eating for Energy (available on Amazon). Amanda already runs workshops in Pilates, meditation and therapeutic writing but has decided that a reatreat with a combination of those experiences and her knowledge of managing fatigue is a better way to offer support in this challenging world.